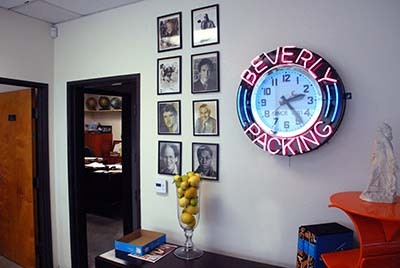 Beverly Packing Inc, world movers main office located in Los Angeles offer their clients 30 years of Experience in Global Relocations and shipping household and personal effects to Australia, Canada, Cyprus, United Arab Emirates (UAE) (Dubai, Abu Dhabi, Sharjah), New Zealand, Thailand South Africa, U.K and all other prominent destinations worldwide from the USA Along with experience in international removals, relocation and specializing in excess baggage. 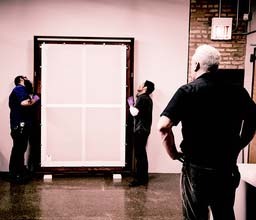 If you need a company for shipping to USA or an expert in overseas moving Beverly Packing world movers is the obvious choose. 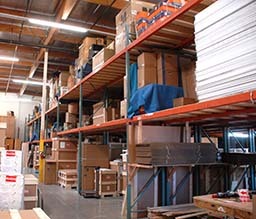 Why Choose Beverly Packing for your Los Angeles Packing & Shipping Service? 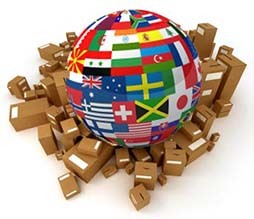 As an independent international shipping and overseas moving company we offer weekly dispatches of excess baggage, International removals and shipping to Canada, Europe, Asia, Dubai and other prominent destinations worldwide. 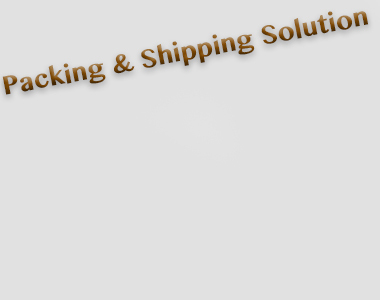 We cover the entire USA and offer overseas moving services to over global. 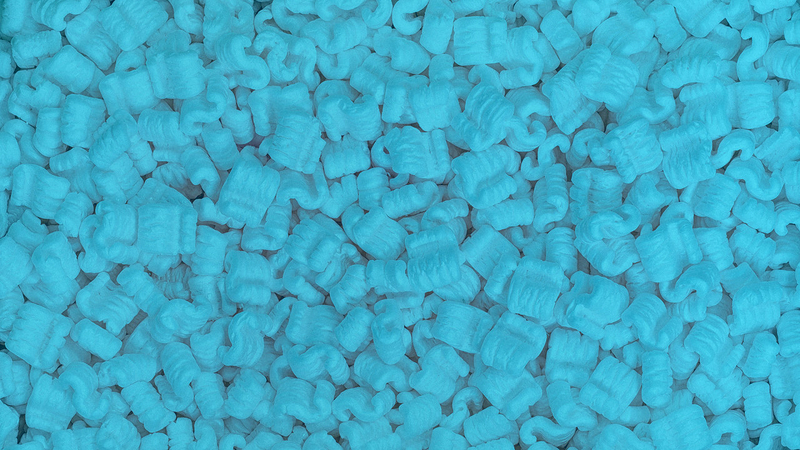 • motor vehicle shippers (autos, cars, motor bikes etc) containerized , roll on / roll off, over crating and case packed.